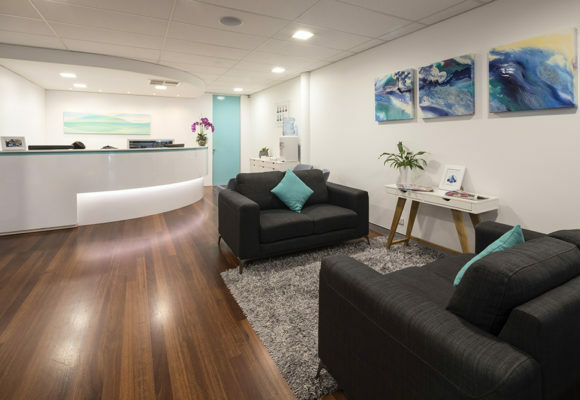 For over 25 years, our clinic has been caring for people from Morley and surrounding areas. We know just how much our community has changed and grown over those years, which is why we’ve grown along with it. 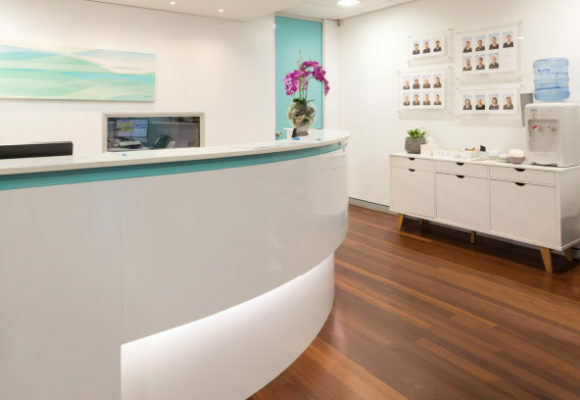 Most of our dentists, therapists and hygienists are local graduates, and we’re proud to say that we’re now part of three generations in our clinic. 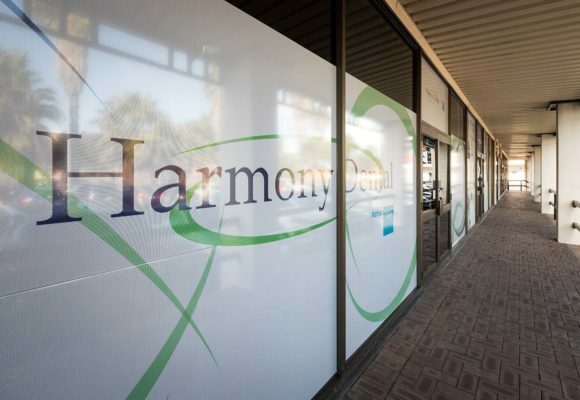 With our team approach and patient-centred philosophy, everyone at Harmony Dental aims to provide you with the most comfortable experience possible. Because we emphasise prevention and education, we’ll also show you how to look after your oral health even when you’re not at the dentist. 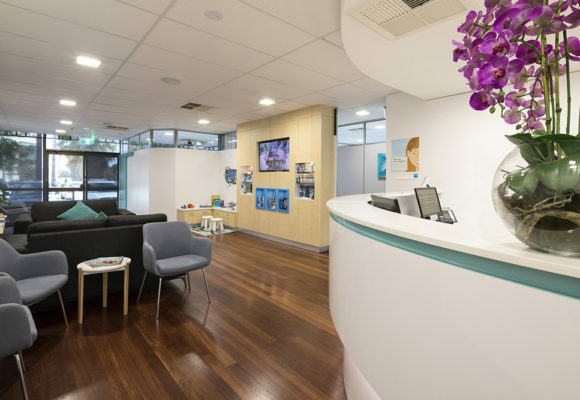 Our highly skilled dental therapists and hygienists can help you understand the best techniques to use at home, and they work hard to lower your risk of dental disease by diligently caring for your teeth and gums. 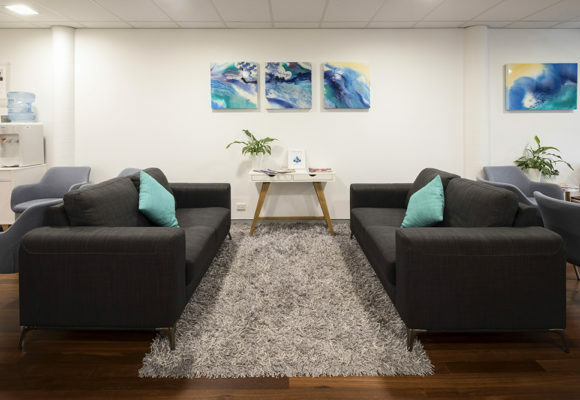 Our experienced team provides care that is both consistent yet personalised to your needs, which is a standard that has prompted some of our patients to return to us from interstate and even across the country. Many new patients find us through word of mouth, which is just how we like it – there’s no better reward than learning that our patients trust us to care for their friends and loved ones. We are proud to be a QIP-accredited practice. QIP (Quality Innovation Performance) accreditation is based on national standards, in addition to state and federal regulations. This process creates a systematic, continuous way for us to evaluate our standards and always be improving them for your benefit. Click here to read more about our clinical team.